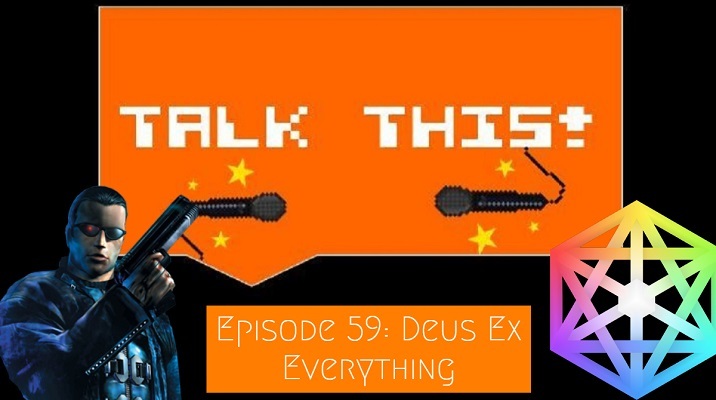 Episode 59: Deus Ex Everything - Talk This! Hello, and welcome to another episode of Talk This! It’s Dangerous to Podcast Alone. This week, we’re talking about Deus Ex and Everything as you might have managed to guess from this week’s extremely creative title. Some warnings for weird audio in this one! Emma got a new computer but, like the dunce she is, left her SD card in her old one meaning that she couldn’t use her mic. It’ll be back to regular quality for next week! As usual, you can listen to our podcast basically anywhere you want. Check it out on Apple Podcasts, Google Podcasts, Spotify, and on the Pandora app (or head over to our episodes page for even more options). Or just listen below! 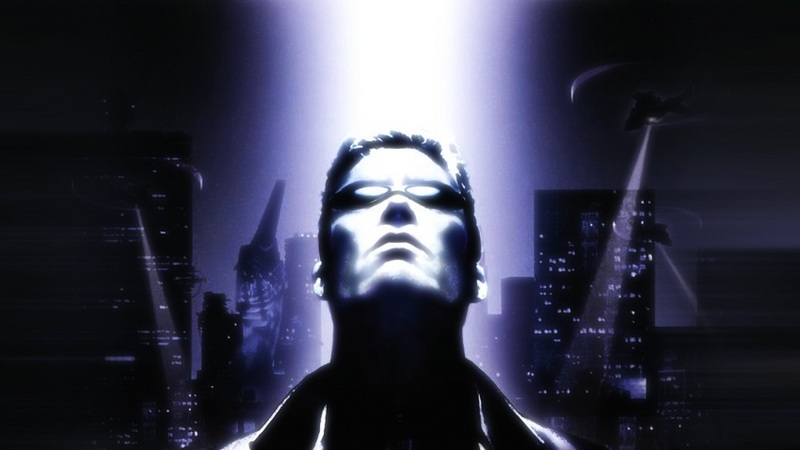 Deus Ex is a 2000 action roleplaying game from Ion Storm and published by Eidos Interactive. The game combines elements of first-person shooters with RPG and choice-based mechanics and is often credited to be one of the first games to revolutionize the first-person shooter format. It also features the Men in Black, the Illuminati, and many many other conspiracy theories that player-character Agent Denton must take down in his quest. 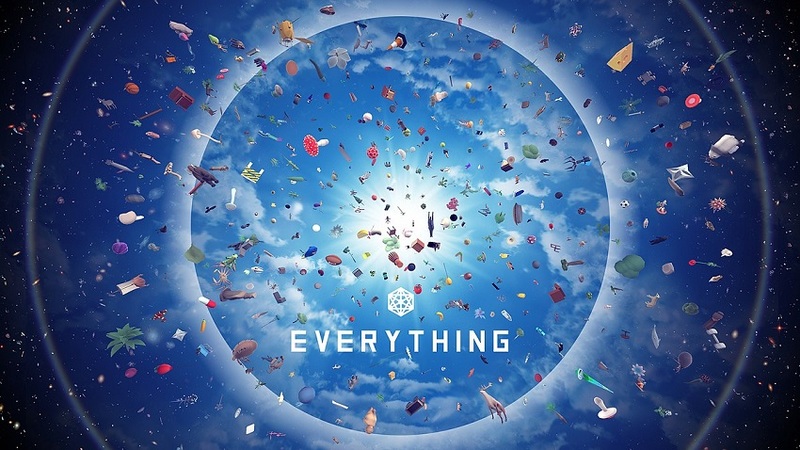 Everything is a game about everything. That’s it, that’s your description. No, but seriously, this indie game is inspired by the philosophy of Alan Watts and seeks to demonstrate the connections between everything by allowing the player to inhabit everything. It’s some hippie crap, but some good hippie crap, one might say. If you’ve got some time after that, why don’t you check out our YouTube channel? You can find the Play This! series, Flashback Fridays, Clickbait Boyfriend behind-the-scenes, and other extra content coming soon! If you want to see what we talked about last week, head over to the blog post for Side-Quest 56. We’ll see you for next week’s Side-Quest!